Chelsea Ada Ezerioha popularly known as Chelsea Eze was born on 15th November. 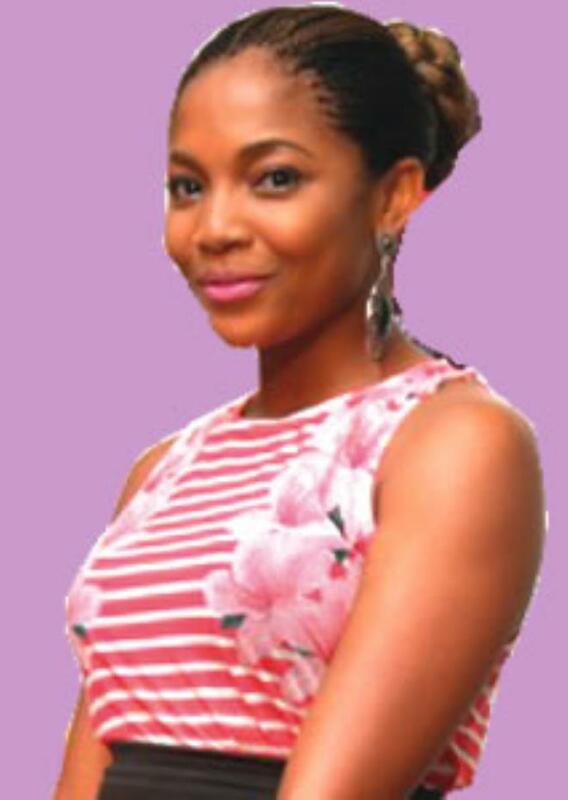 She is a talented Nigerian actress. Chelsea Eze hails from Umuahia in Abia State, in the Eastern part of Nigeria but was born and bred in Kano State. Her parents were both Bankers. She had her secondary school Education at Federal Government Girls College Minjibir and St.Louis Secondary School both in Kano State. She proceeded to study English and linguistics at the University of Maiduguri. She came into limelight in her first Nollywood film Silent Scandals where she acted alongside Genevieve Nnaji and Majid Michel. This breakthrough in her acting career came about as a result of being invited by producer Vivian Ejike to audition for a supporting role in Silent Scandals, and she was chosen to appear in the film. It is worthy to note that Prior to her role in Silent Scandals, she was a model and her only acting experience was in stage plays in church. She has featured in several other popular films like Two Brides and a Baby (2011), Hoodrush (2012) and Murder at Prime Suites (2013). Chelsea Eze within a short time in her career has been nominated and has won several awards including the Most Promising Actress award for her role in silent scandals, Best upcoming Actress and several others.